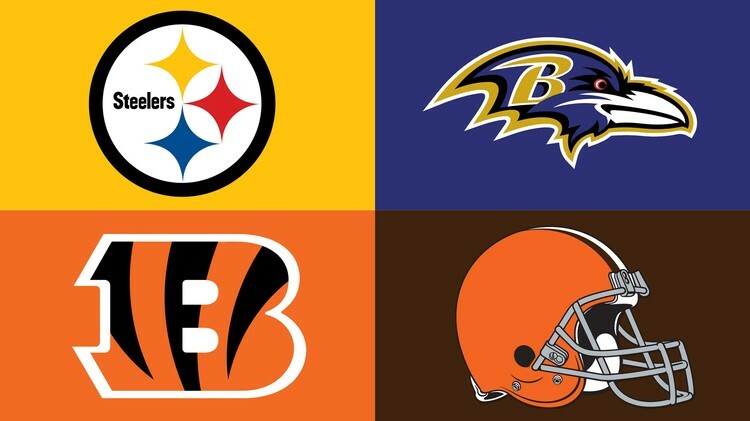 The Steelers join the Patriots as the only unanimous division winners among the staff for the AFC. This also was the first division that everyone agreed on the placement of teams. All four put the Ravens at 9-7 despite the uncertainty behind Joe Flacco to start the season. Cleveland looks to be one of the biggest come-back teams of the year according to our writers — improving upon their franchise worst 1-15 season last year. Looks like this is the end of the road for Marvin Lewis, who has avoided being fired despite not being able to get one win in the playoffs since he was hired in 2003.